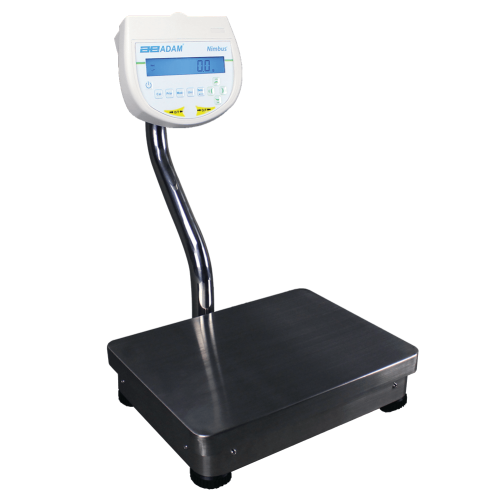 The GB-S model combines excellent weighing performance with extreme ruggedness. 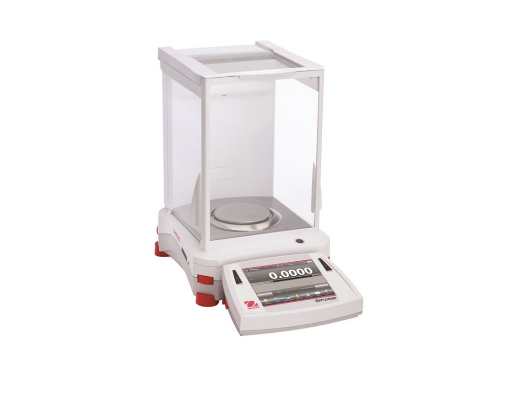 Weight set (2000g model), built-in sliding masses, magnetic damping, self-aligning beam design and floating agate bearings, counterbalancing knob for quick zeroing, hardened steel edges. 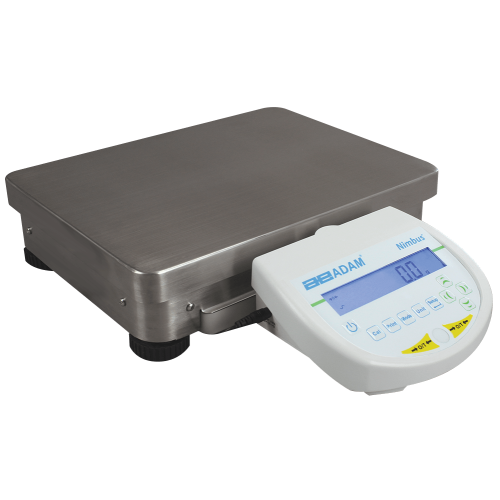 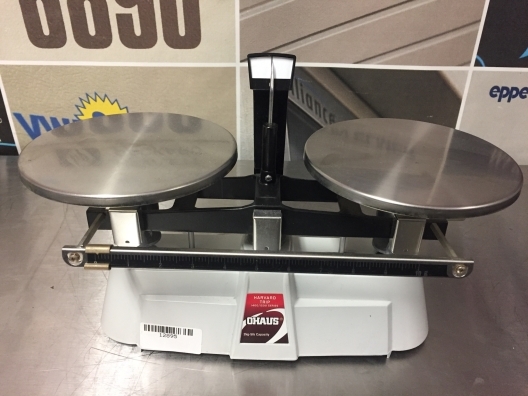 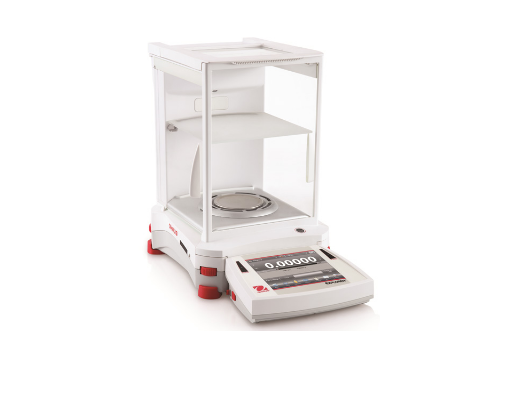 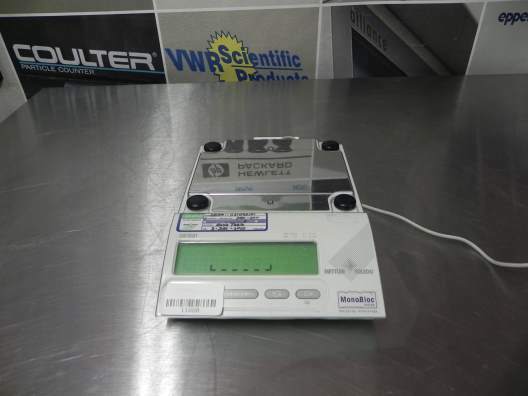 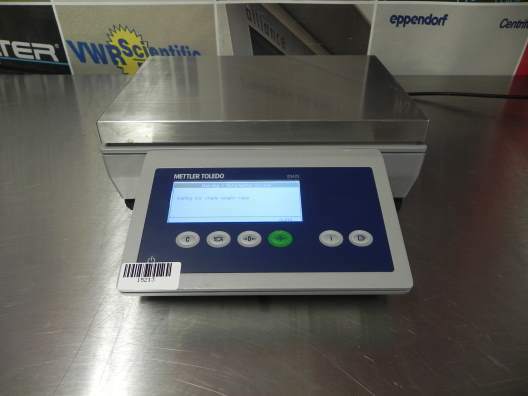 Dimensions Load cell (LxWxH): 404mm x 357mm / 15.9" x 14.1"
The precision balances of the NewClassic line combine a large number of weighing possibilities with easy operation.